Here you find information, or FREE materials that we would like you to know about. Solomon Source, the VISION Excelerator and our various resources have a lot of information, kind of like a gold mine. On this page we will be highlighting some of the resources that we believe to be of great value to our clients, or anyone for that matter. Right now we are featuring three FREE e-books that are central to our efforts for Revitalization and Empowerment. combines two wonderful volumes: The Practice and the "4th R". The Practice is a foundation for fulfilled living, and the 4th R described how to integrate "Reverence for Life into educational settings. Combined, a force for "being the change we want to see in the world. 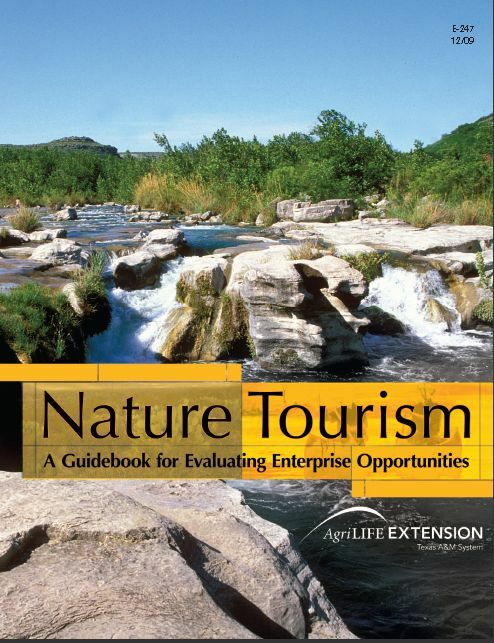 Nature Tourism: A Guidebook for Evaluating Enterprise Opportunities by Andrew Skadberg, Ph.D et. al. An entrepreneurial guide for starting a nature, heritage or experiential tourism business, or is generalizable to practically any small business. 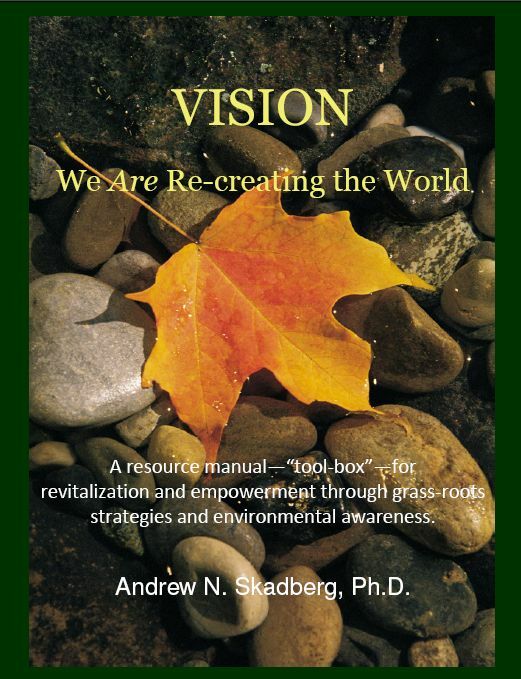 VISION - We ARE Re-creating the World: A Resource Manual "tool-box" for Revitalization and Empowerment Through Grass-roots Strategies and Environmental Awareness by Andrew Skadberg, Ph.D. This book provides the most comprehensive discussion and description and discussion of the VE philosophies, theoretical basis and pragmatic solutions that are associated with the RRES. 462 pages long, this e-book is self-published by Andrew Skadberg. 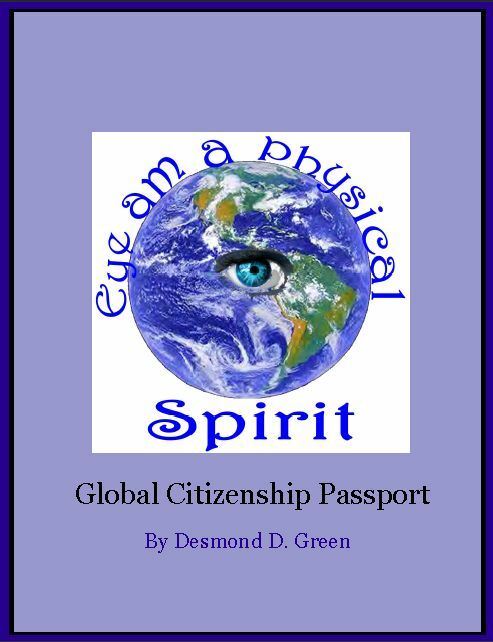 It provides the foundational principles and ideas upon which we believe we will be able to transform our world. Also, there are real, pragmatic descriptions of a variety of projects that can be implemented. Includes extensive diagrams and graphical representations to help the reader understand the various principles and concepts. Because of the length, the book can be downloaded in sections from the link. 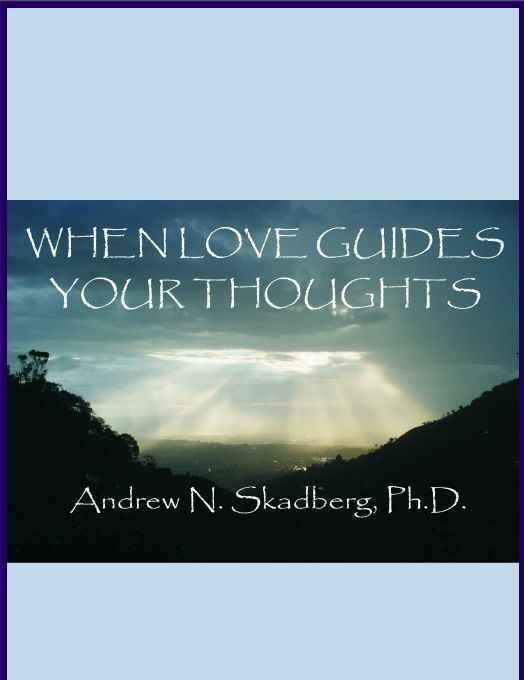 When Love Guides Your Thoughts by Andrew Skadberg Ph.D. A powerful, concise treatise on "How to Think"